We present the most interesting projects in the TELECOMMUNICATIONS & IT category. The past year was definitely marked by acquisitions of telecom companies. 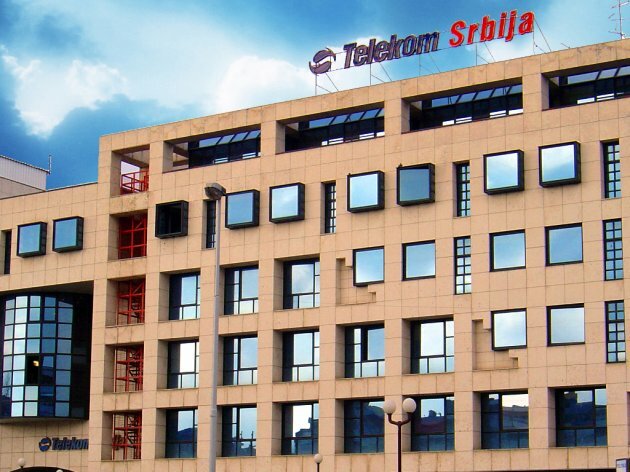 Telenor Serbia was sold, whereas Telekom Srbija continued expanding its network by purchasing new cable operators, announcing new investments as well. TV Prva and O2 TV got a new owner, Kopernikus, and United Group also continued investing. 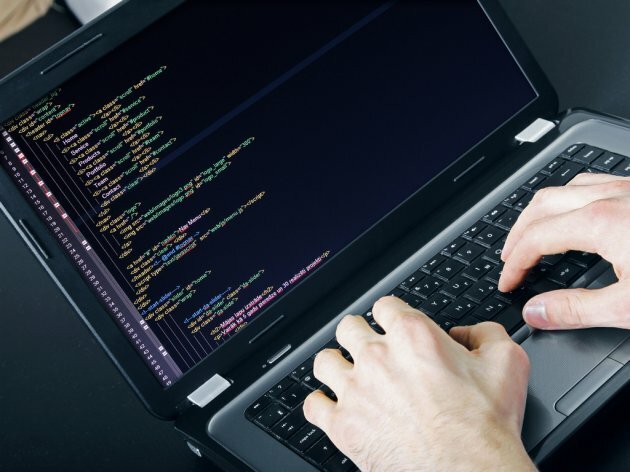 The good reputation of Serbia in the IT world was also confirmed by announcement and/or openings of development centers of renowned world companies – Continental opened a center in Novi Sad, Draxlmaier opened one in Belgrade, and SAP is considering the opening of its own center too. An information incubator is being planned in Sabac, and a state data center will be built in Kragujevac. Several other high-tech companies also decided to come to Serbia. Yandex Taxi started operating in the country, NCR announced new investments, and there were also speculations about the arrival of Alibaba, which has been postponed, as the Chinese e-commerce company decided to build its logistics center in Belgium. Last year, the AgriSense platform took the first spot, and the digital farm in Backa Topola placed high on this year`s list as well, proving that IT solutions and modern technologies are getting increasingly applicable in farming. Let`s see what the most read articles in 2018 were. The first spot belongs to the sale of Telenor Serbia, which has operated in Serbia since 2006 and has over three million users. In late January and early February 2018, Telenor confirmed that there was an interest in the acquisition of its operations in the mobile sector in Serbia, Hungary, Montenegro and Bulgaria. The announcements proved to be true, and PPF Group signed an agreement worth EUR 2.8 billion on the purchase of Telenor`s operations in mid-March, and the transaction included mobile operations in four countries and provider of technical services Telenor Common Operation (TnCo). In August, PPF Group obtained consent from the Commission for Protection of Competition of Serbia for the takeover of Telenor Bank, a member of Telenor Group. The second spot belongs to Telekom Srbija, which revealed its plans for the purchase of cable operators in July. This was realized in November, when the company became the owner of Kopernikus Technology and another two smaller operators in December, Radijus Vektor and AVcom. The company was active in the region as well. Telekom was interested in the purchase of Telekom Albania and was even the best bidder, but politics interfered, with the Serbian company not welcome in Tirana. In the neighboring B&H, however, Telekom Srpske obtained consent for the acquisition of Blicnet. Telekom announces that it will continue with acquisitions within its “Million Plus” development strategy. Telekom`s purchase of Kopernikus was connected by many with the event that followed and which placed third on our list – the sale of Antenna Group`s channels in Serbia and Montenegro to the owner of Kopernikus, Srdjan Milovanovic. TV channels O2, Prva, Crna Gora, Play Radio, six cable channels and three portals – prva.rs, o2tv.rs and b92.net thereby got a new owner, and the acquisition amounted to around EUR 180 million. Antenna Group said that the change of ownership was a part of the company`s business strategy, which will focus on the development of its main activities and operations. The fourth place belongs to United Group, which announced important investments of nearly EUR 300 million in Serbia in April 2018. Dragica Pilipovic Chaffey, the vice president for corporate affairs, pointed out that “the new investments will considerably increase the availability of digital services that United Group provides in Serbia”. In the meantime, United Media bought Srpska Naucna Televizija in May, turning it into a new channel in late 2018, called Brainz, whereas Direct Media also became a member of United`s system in early June. In March 2018, Serbia got its first digital farm, in Krivaja near Backa Topola. The complex placed fifth on eKapija`s list, confirming that information technologies and modern technological solutions are increasingly applicable in farming. To clarify, the BioSense Institute enabled the digitalization of farms with the help of drones, sensors, robots Lala and Sosa, as well as satellite images which enable farmers to know how much water and fertilizer each crop needs. In addition to the physical part of the digital farm, which features various modern devices, tools and mechanization, the digital farm has its virtual part as well – the digital farming platform of Serbia, AgroSense, which enables the monitoring of the state of crops and the planning of agricultural activities with the help of a mobile phone or a computer. The Chinese company Alibaba, with which the Government of Serbia talked about the further cooperation in the field of online tourism and electronic commerce and payment in September, placed sixth. The confidentiality agreement was signed in November, under which both parties oblige not to publicly disclose information during the negotiations. The public therefore continued considering the potential opening of Alibaba`s logistics center in Serbia, but the Chinese e-commerce giant decided to open the new center in Liege, Belgium, after all. The German company Continental placed seventh. In March, it opened its Research and Development Center in Novi Sad. As said at the opening, the two units will develop systems of electronic control of vehicle interiors and systems of electronic control of vehicle safety. The plan is for Continental to employ 500 workers in Novi Sad in the upcoming year, primarily in the field of software and systemic engineering, and their gross salary should be around EUR 2,000. NCR Serbia placed eighth, as it was announced that the company would employ over 4,000 people in Serbia. The story about the construction of NCR`s technology campus in New Belgrade`s Block 42, which started in 2017, also continued. The company announced at the time that the campus should be built in the next two or three years, on order to bring together workers from six different locations. It was also announced that NCR would invest around EUR 400 million by 2027. Germany`s Draxlmaier Group, which opened its development center in Belgrade in March, is thinking along the same lines. Among other things, they earned the ninth place on the list with their announcement that they would employ 60 software and hardware engineers who will work on the development of technologies for cars of the future. The new Draxlmaier Automotive Electronic Center Belgrade is located in New Belgrade`s Airport City center, and the opening of the development center expands the company`s operations in Serbia and creates possibilities for the development of new technologies and investments in the sector of car electronics. Draxlmaier Group has been operating since 2008 in Zrenjanin, where it employs over 5,000 workers in the production of electrical installations systems for premium car manufacturers. The German company SAP, which took over Callidus Software in April, thereby increasing its presence in Serbia, placed within the Top 10. 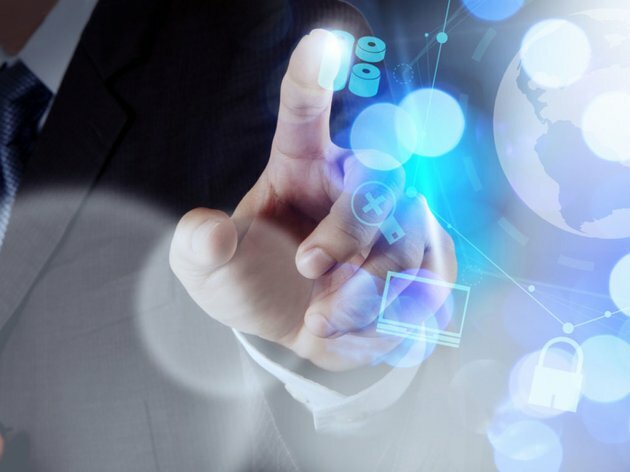 SAP pointed out at the time that the practice in the world, including the countries in the region which are EU members, was to have centers opened which employ a large number of people and that it might also happen in Serbia under the right conditions. Further on our list of the most read investments in the field of Telecommunications and IT are Russia`s Yandex Taxi, which has arrived to Belgrade, providing a new city map, ordering taxi rides by app and other new features (11th spot), the planned information incubator in Sabac (12th spot), the announcement of Minister Nenad Popovic that the 5G technology would arrive to Serbia by the end of 2018, which didn`t happen (13th spot), the state data center, whose construction in Kragujevac will cost EUR 40 million (14th spot) and the attractive world franchise Museum of Illusions, which arrived to Belgrade in May (15th spot). 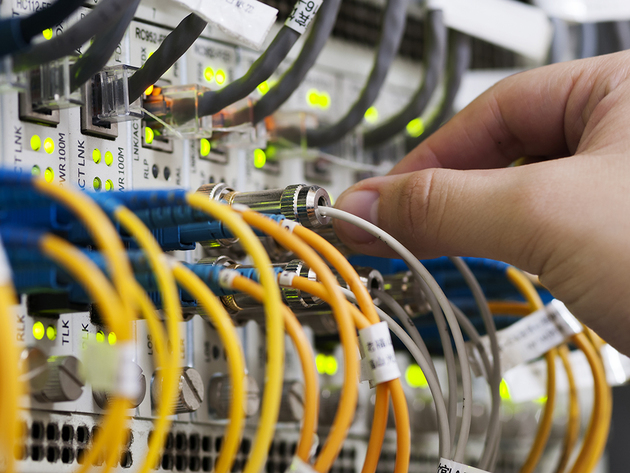 Take a look at our list of investments in the TELECOMMUNICATIONS & IT category and compare it to your opinions, expectations and estimates. Also, have you seen which projects caused the most attention in the TRADE CENTERS, REAL ESTATE (residential and office space), PUBLIC UTILITY INFRASTRUCTURE AND ENERGY and TRANSPORTATION categories?